while tomH takes a deserved break today on the Acoustic Wednesday we close the loop on the Indie Rock Weekly Survival Kit as selected by PEACE (read here our full interview). 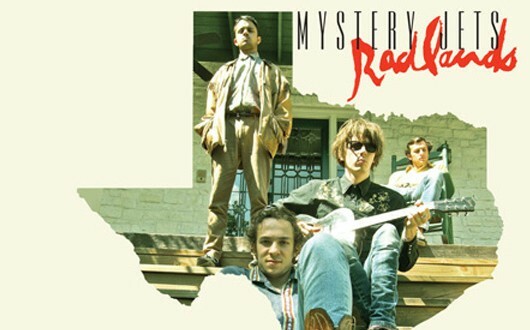 The band picked Luminescence from Mystery Jets’ latest album Radlands released in 2012. Hey Hey, My My, acoustic break before the week-end!